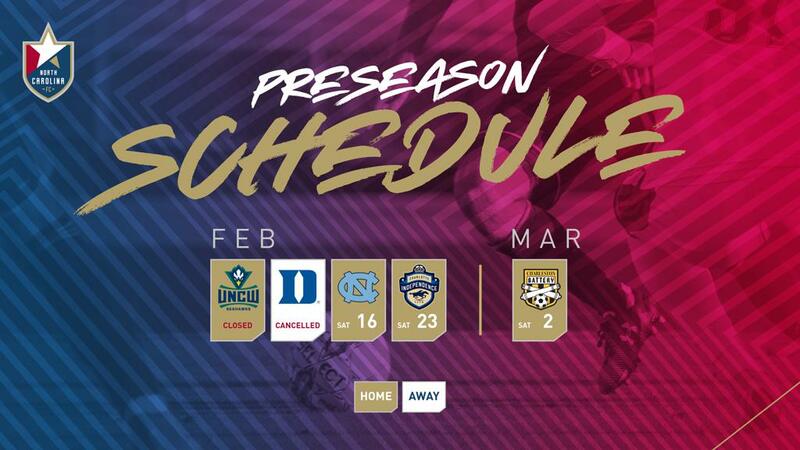 CARY, N.C. (February 4, 2019) – North Carolina FC has announced an update to its preseason schedule. The first exhibition of the season against UNC-Wilmington will now be a closed-door scrimmage as coaches evaluate trialists during the early portion of the preseason. Additionally, the scrimmage against Duke has been canceled. Dates and locations for upcoming games are subject to change. 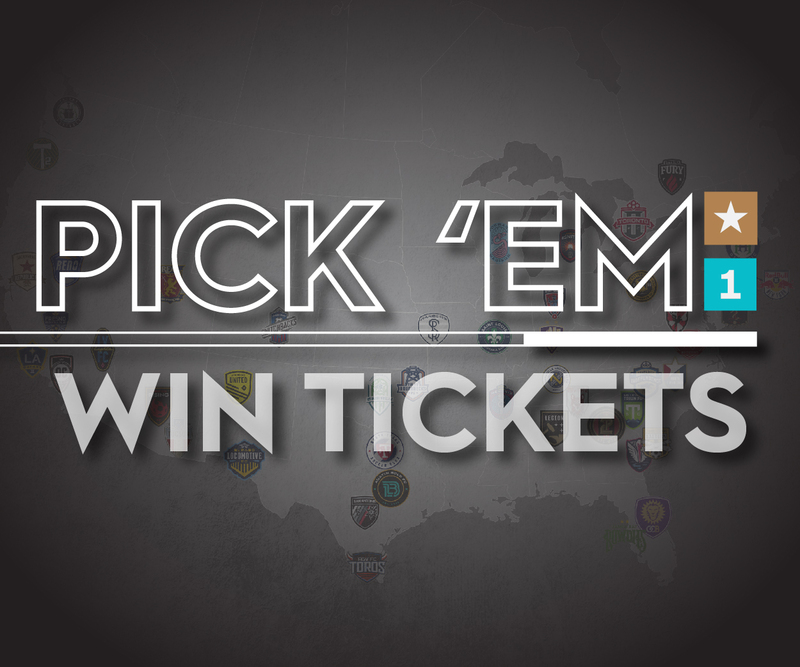 Please check NorthCarolinaFC.com for further updates regarding the team’s preseason schedule.